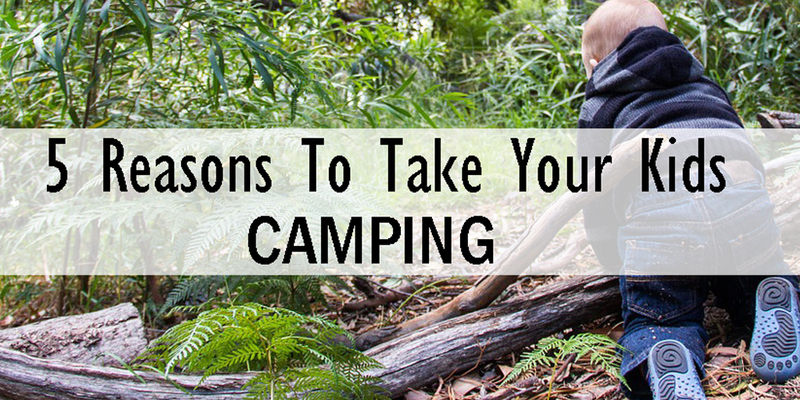 Camping is more fun if it’s furry – that is, if you bring your dog along! 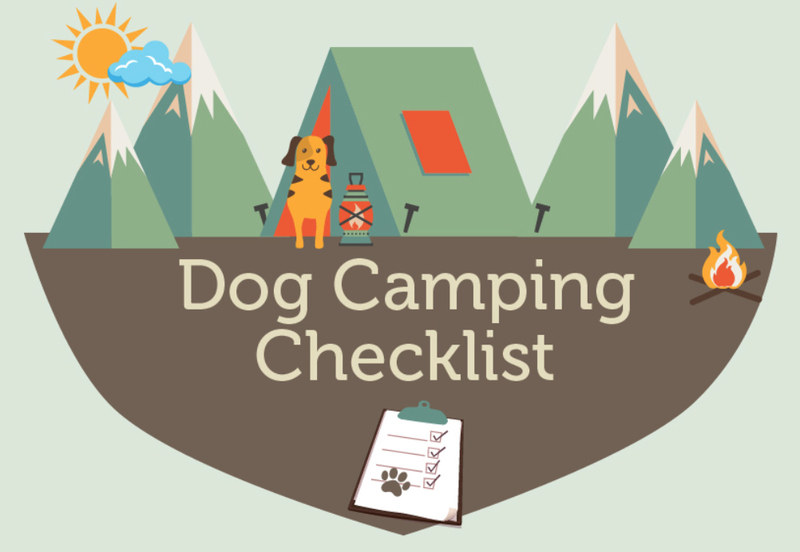 Dogs love the great outdoors just as much as you do, maybe even more, so why not bring them along on a camping trip? You don’t want to forget anything essential! 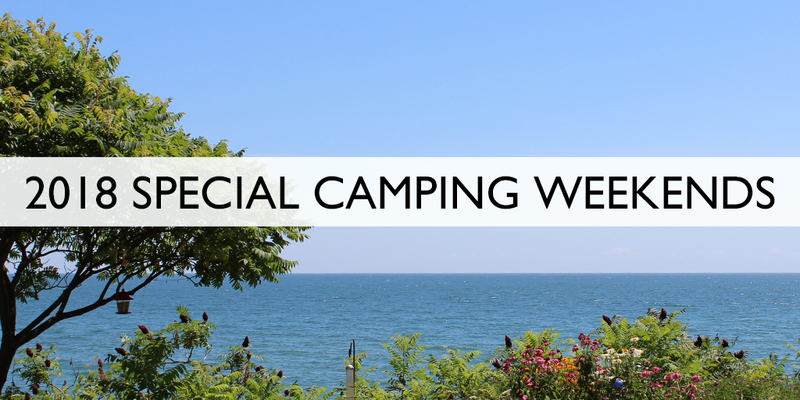 Here are the 2018 Special Camping Weekends! We hope you can join us! 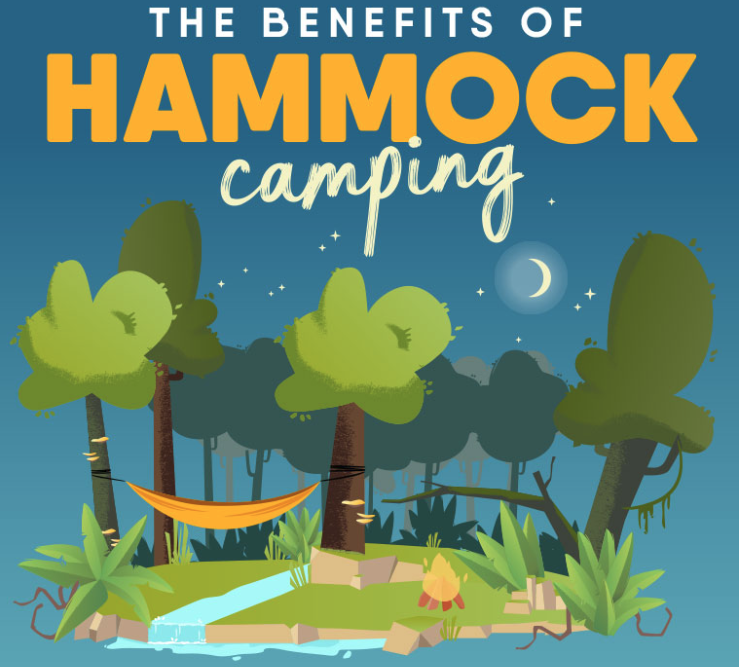 These weekend’s always book up quickly so don’t delay! 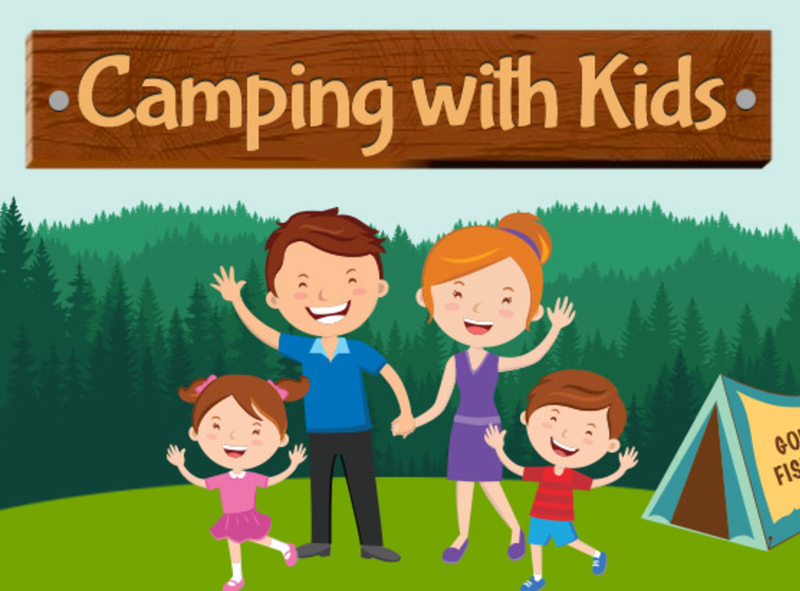 Taking the kids camping is a great way to make memories that last a lifetime. 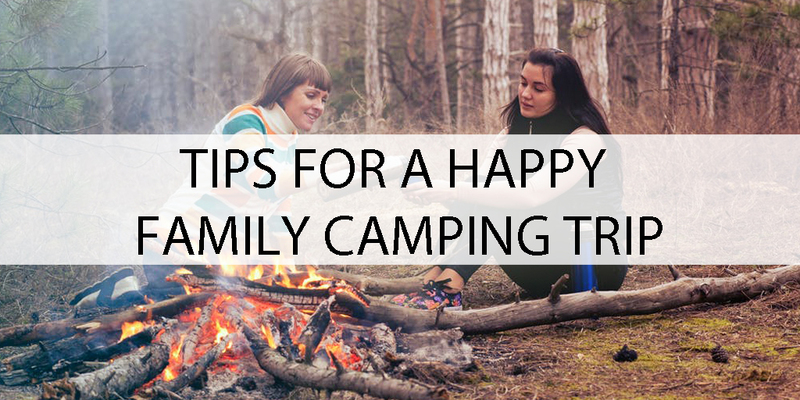 This infographic will help you prepare for your family camping trip. 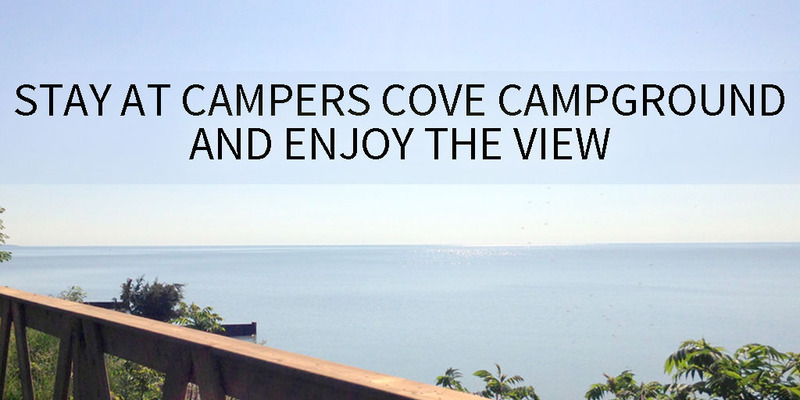 Campers Cove Campground is a camping resort located on the shores of Lake Erie in Chatham-Kent, Ontario. Our location offers 1200 ft. of clean sandy beach and remarkable views. We have 324 sites. 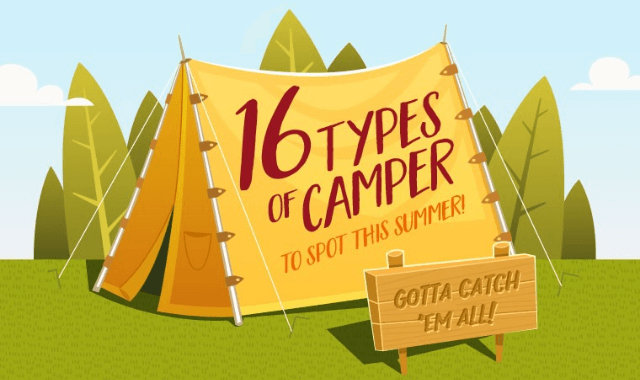 Eighty-six of these are overnight sites and this year we are introducing our Premium Pull-Thru Waterfront site overlooking Lake Erie!